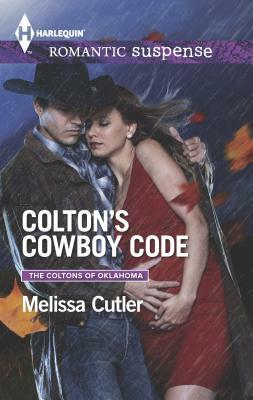 Family secrets and a deadly stalker haunt The Coltons of Oklahoma... Cowboy Brett Colton has reformed his bad-boy ways. And he has ambitious plans to transform the Lucky C ranch. Then he discovers that his one passion-filled night with gorgeous accountant Hannah Grayson resulted in pregnancy--an unexpected hiccup. Though excited by the prospect of fatherhood, Brett puts the brakes on romance. He is determined to bring Hannah and his unborn child into the family. But he doesn't anticipate the strong feelings he has for Hannah...or that he is putting her in danger. Because a vengeful phantom is targeting the Coltons. All that matters is keeping his new family safe...and perhaps fighting for love in the end.